This was the response I received when asking a recent new patient what brought him to Align Corrective Chiropractic. A number of questions entered my mind and I immediately felt the pressure rise. What exactly did he mean by “best Chiropractor in Durban” and could our practice live up to this expectation? In exploring his case further, it became apparent that he had seen Chiropractors for lower back pain previously. He had actually spent the last 20 years consulting with a number of different practitioners, looking for lower back pain relief. Generally he would find it, but he seemed to be stuck in a cycle. Pain – Relief – Pain. Well, his circumstances had changed, he had recently retired. This period of his life, that he had been looking forward to for so long, was just not living up to his expectations. His lower back pain had become restrictive, it was preventing the most basic activities from being achieved. It was stopping him from doing the things that he enjoyed. In my experience, people tend to put up with all sorts of pains and health problems until they get in the way of their joy. It’s usually at this point that they will find the motivation to do something different. He had reached that point. To have the good health needed to enjoy his retirement. Could only the best Chiropractor in Durban help? He wasn’t really looking for “the best Chiropractor in Durban”, he was just looking for someone who would look at the bigger picture. To take a different approach to what he had been used to all these years. Wouldn’t it be great if everyone had this approach from the very beginning? To not focus on just removing the symptoms, but to correct the cause of the symptoms. That is exactly what we do at Align Corrective Chiropractic. We focus on Spinal Health. We take a holistic structural approach to the health of your spine. 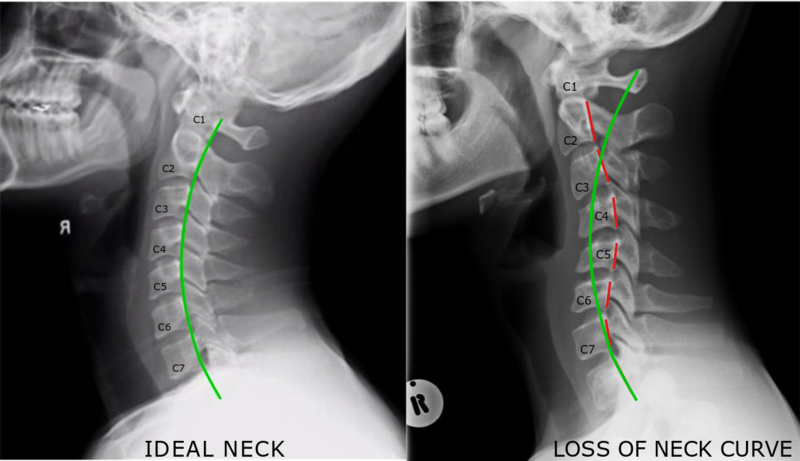 A variety of tests including X-Rays and posture pictures are used to assess your spine. Once we know where your misalignment’s are, we can help you correct them. Your whole spine. Not just the area that is sore. Comparison of the ideal neck curve with a loss of the ideal neck curve. This loss of curve needs correction. Click here to read how Corrective Chiropractic Care can improve your health. Previous Can Corrective Chiropractic Care Improve Your Health?